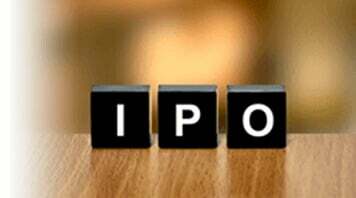 Upcoming IPO are those IPO which have been drafted with SEBI or have been approved by SEBI & their Date of issue is out. 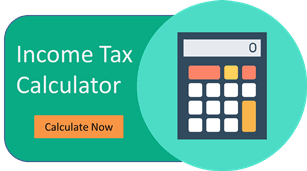 In this article, you will find the latest upcoming IPO’s in India. These companies have drafted their prospectus with SEBI or their red herring prospectus has been revealed. Find below the List of Latest IPOs or the most Recent IPOs. The Large Cap IPOs are those IPOs with issue size of more than Rs.500 Crore. Medium Cap IPOs are those with issue size of INR 50 Cr. to Rs.500 Cr. Small Cap IPOs are those which are having IPO size of INR 50 Cr. or Less. Initial Public Offer (IPO) is the first sale of stock which is issued to the public by a company. Before issuing the IPO, the company is considered private with comparatively fewer shareholders such as founders, families, and friends, who invested in the early stages. In other words, IPO is a medium to raise financial aid from the investors for pursuing the future projects of the company. After ‘going public’ the company gets listed on the stock exchange. After the IPO is issued, the investors get chance to buy company shares directly from the stock exchange at the amount traded in the exchange. IPO’s also provide funds to the company for its future growth and for paying off their previous debts. This list consist of both NSE IPOs as well as BSE IPOs. They are further bifurcated into Large Cap IPOs, Mid Cap IPOs & Small Call IPOs based on their Issue Size. Lets check the list & further their detailed review.